OLD PARKED CARS. 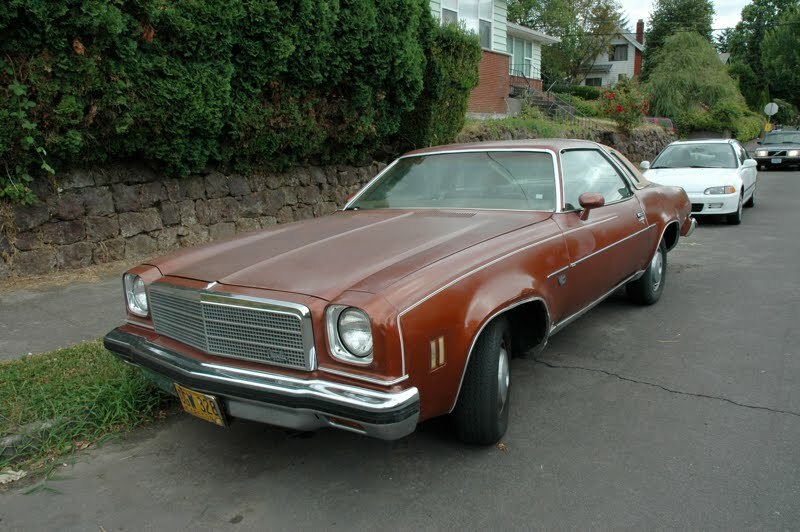 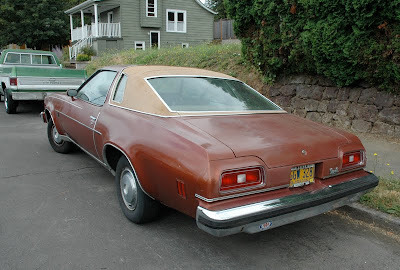 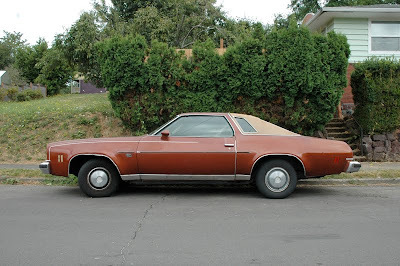 : 1974 Chevy Chevelle Malibu Classic Coupe. 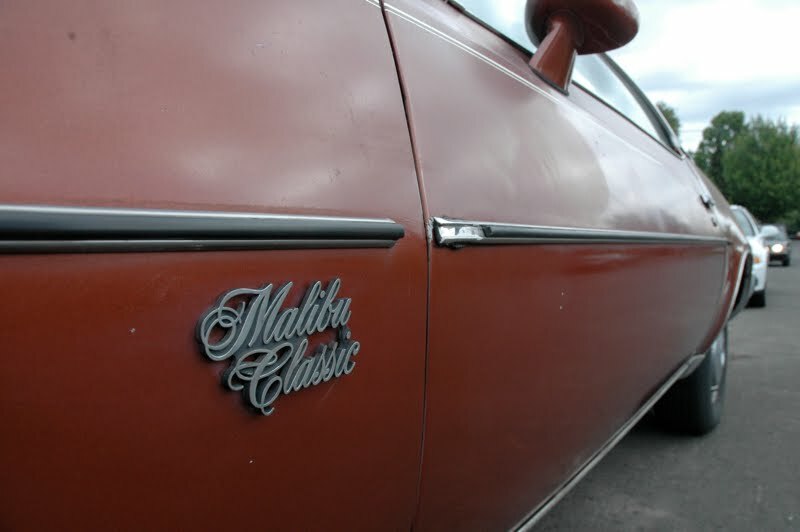 1974 Chevy Chevelle Malibu Classic Coupe. The very definition of the Malaise era. Gotta love it.